The Grand Army of the Republic fought the Confederacy in the Civil War. When the war was over, thousands of soldiers kept the name and formed their own fraternal organization. The G.A.R. cared for veterans and their families decades before the creation of the Veterans Administration. GAR Museum Board President Keith Harrison stands in the meeting room of Post No. 111 in Eaton Rapids. The building dates back to 1886. On April 6, 1866 – 150 years ago this week – Union soldiers who’d fought in the Civil War came together to form one of the world’s first veterans organizations. The Grand Army of the Republic established some 10,000 posts across the country. Today, about 20 known meeting sites still exist in Michigan. 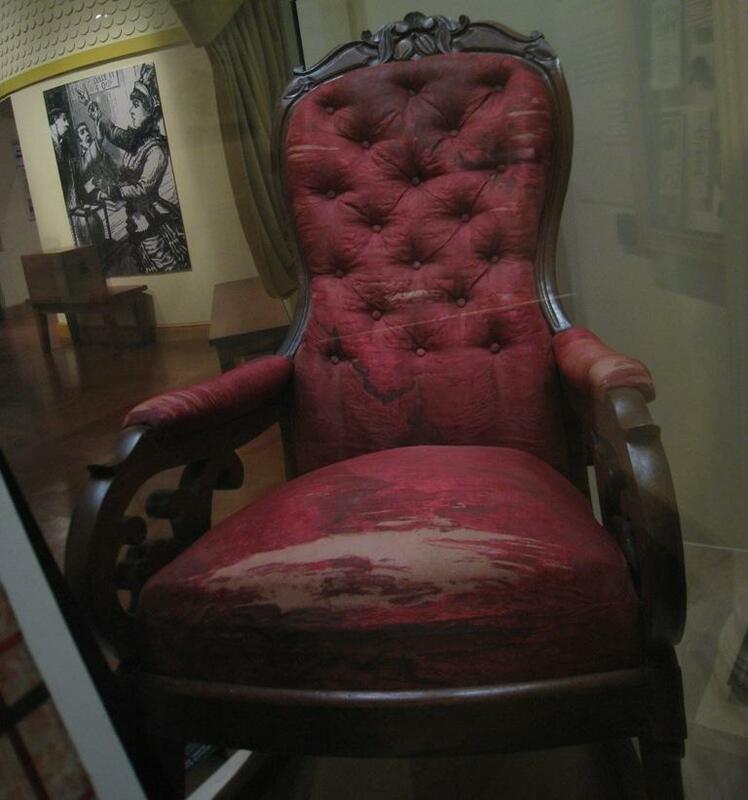 Now, a museum dedicated to the memory of the G.A.R. is observing the anniversary of its founding. Current State’s Kevin Lavery reports on a once influential but now largely forgotten American organization. A new book from the MSU Press looks at the cookbooks and foodways of Americans in the 1860s. 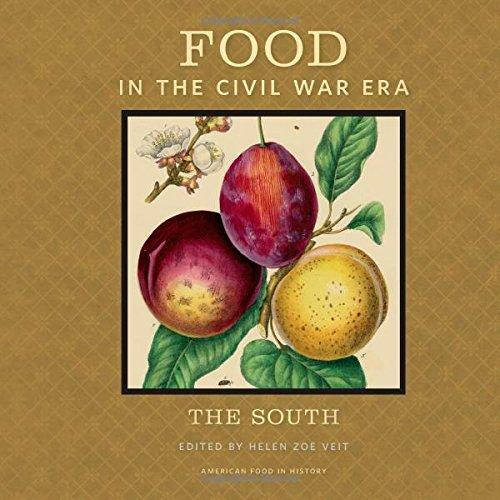 “Food in the Civil War Era: The South” came out over the summer. It’s part of a planned food history series from the MSU Press. 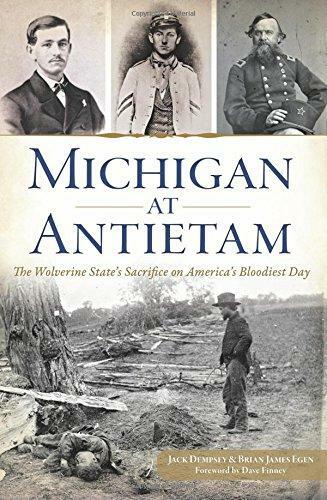 Current State’s Melissa Benmark spoke with author Helen Zoe Veit of the MSU History Department. 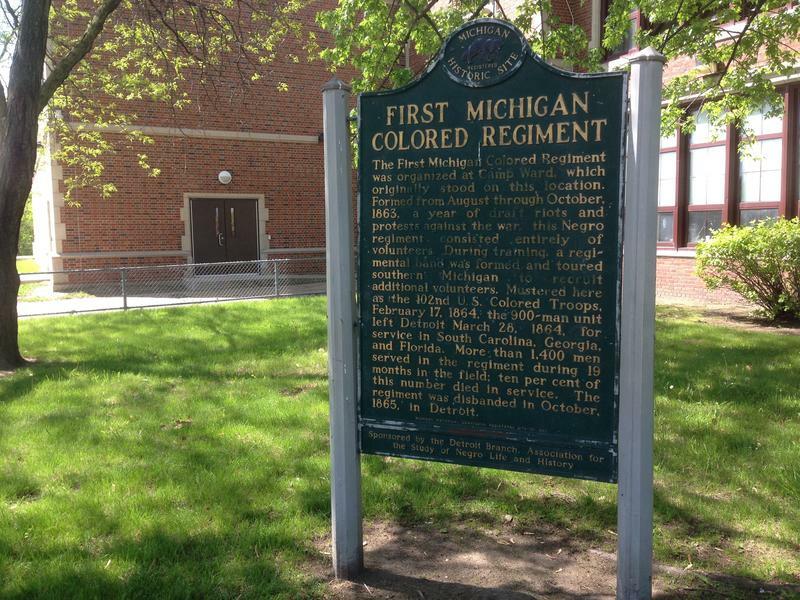 Detroit was home to the first unit of African-American men trained to fight in the Civil War. Current State's Scott Pohl talks with historian Jack Dempsey about the First Michigan Colored Regiment. For the past four years, American have been captivated by events remembering the 150th anniversary of the Civil War. Two years ago, the nation saw one of the largest gatherings in memory of the Battle of Gettysburg. Now we’ve come to the dramatic climax of the war: 150 years since the assassination of President Abraham Lincoln. 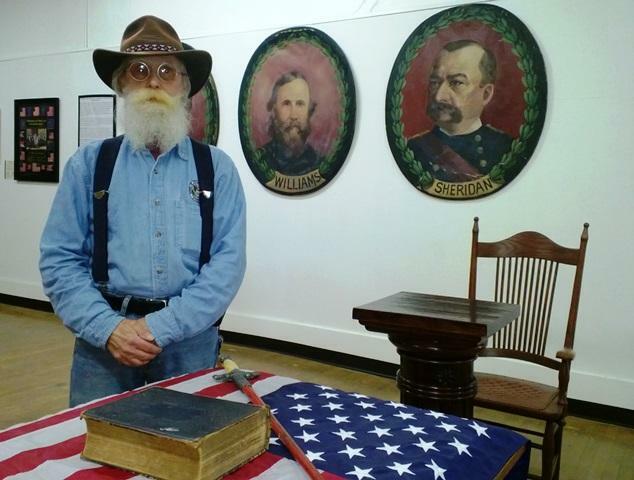 A special exhibit that focuses on the end of the U.S. Civil War and post-war Michigan opened this month at the Michigan Historical Center in downtown Lansing. The “Conceived in Liberty” exhibit focuses on themes from President Abraham Lincoln's Gettysburg Address. The display features artifacts from Michigan soldiers and stories of their key roles at Gettysburg, Vicksburg and other historic battles.